Hedgehog Hill Press, 9780615900681, 206pp. Do you feel like your life is out of control? Do you have an image of who you could be, but constantly find yourself falling short of that ideal? If so, you're not alone. After a lifetime of reacting to circumstances and the expectations of others, a retired schoolteacher awakened to her own power to take control of her life. In a year, she had shed over 100 pounds and developed an active social life from scratch in a new community. The insights from Nancy's story show that it is possible to not only embrace your life, but also to embrace your best self. Nancy Zimmerman is a lifelong teacher. 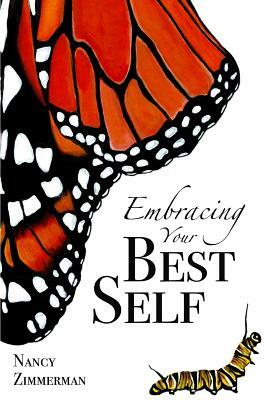 After retiring from years in elementary and middle school education in Indiana, she embarked on a journey of self-discovery and self-improvement; a journey that has brought her to writing this book, capturing the personal transformation in her own words.